MDxHealth and the School for Oncology and Developmental Biology (GROW) at the Maastricht University Medical Centre (MUMC), The Netherlands, said today they will focus on developing next-generation sample in-, result out-based assays that provide insight into the diagnosis, staging, and treatment of cancer. 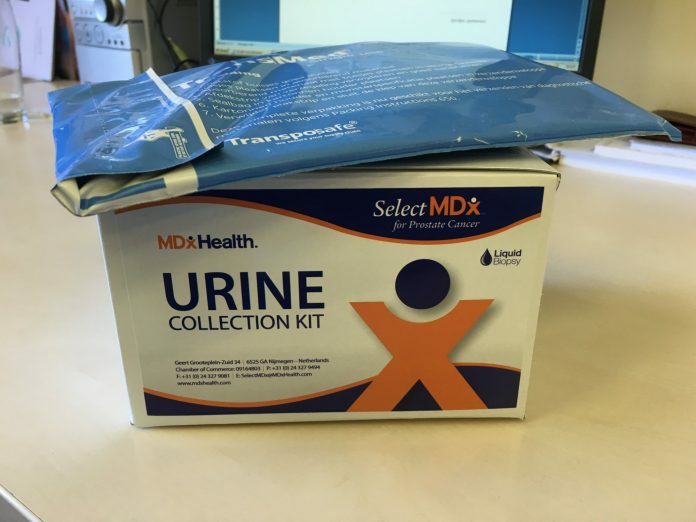 MDxHealth said its partnership with GROW is designed to develop technology that can also be applied to its own existing and future liquid biopsy tests, including its urine-based SelectMDx™ for Prostate Cancer biomarker assay. The multiyear R&D partnership—whose value was not disclosed—represents an expansion of an existing research collaboration focused on developing epigenetic cancer diagnostics. MDx Health develops tests based on proprietary genetic, epigenetic (methylation) and other molecular technologies, with the aim of providing actionable molecular diagnostic information to personalize the diagnosis and treatment of cancer. The company’s tests are designed to assist physicians with the diagnosis of urologic cancers, prognosis of recurrence risk, and prediction of response to a specific therapy. GROW, which is sited at the MUMC, emphasizes translation of basic knowledge into innovative approaches for individualizing prevention, patient diagnostics, and treatment of cancer. GROW also focuses on epigenetic research and teaching, as well as microenvironmental factors underlying normal and abnormal development. The collaboration with GROW represents the third reported by MDxHealth within the last month. Toward the end of April, MDxHealth and Exact Sciences agreed to a partnership on epigenetics-based molecular diagnostics. At the front end of April, MDxHealth and the University of Ghent in Belgium signed a license and collaboration deal to develop the university’s technology for directly visualizing cancer-related epigenetic changes in liquid and tissue samples.